Limoncello = Wow. I mean, wow! 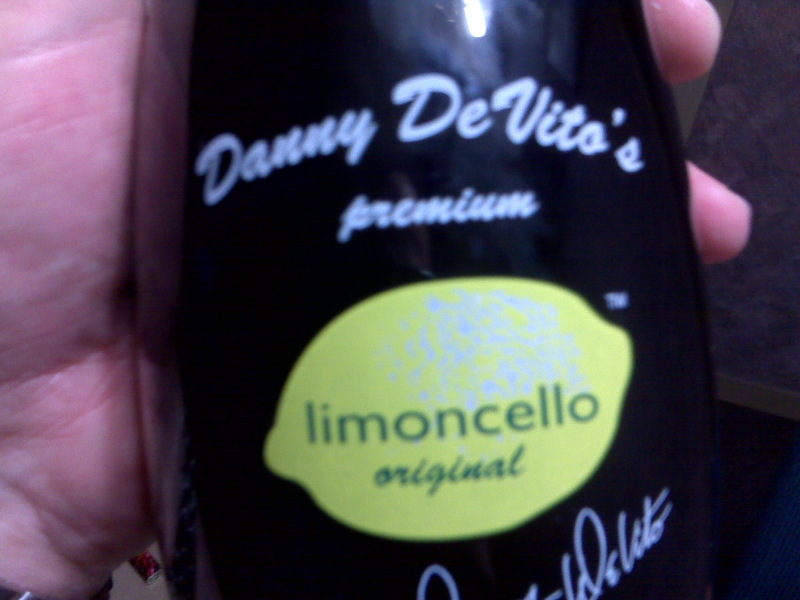 "Limoncello = Wow. I mean, wow!" by Jeremy Felt, unless otherwise expressly stated, is licensed under a CC BY-SA 4.0 International License. Previously: Tis a Dark and Stormy night. Yum.